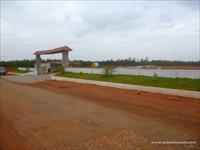 Looking for a property in Devanahalli? 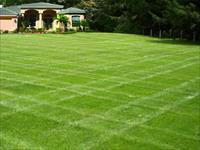 Have a property in Devanahalli? * 15 mins. Drive to Silk City. * 15 mins. Drive from upcoming 5 star hotel & golf course. 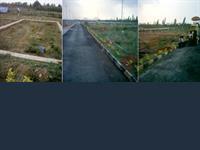 * Projects of brigade, Century, Hiranandini, Rmz, Sobha, Nitesh, Embassy, Confident, Ozone group & others. 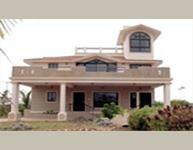 Devanahalli is now the nerve center of top class Real Estate Development. Several projects in Hospitality, SEZ , Corporate Mega Townships, Luxurious Five Star Hotels, Golf Courses, Sports City, public sector undertakings have been initiated in recent times. All big names in real estate such as Prestige, Shoba, RMZ, Brigade,Hiranandani etc have already been initiated. This makes North Bengaluru the hot hub of activity and the most desired location for home seekers and investors. Powered by the fully operational Bengaluru International Airport(BIAL), North Bengaluru is now a discerning property destination. 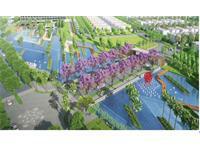 Devanahalli is a Normal Village going to become as international city hot of North Bangalore. Good investment area. 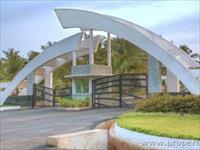 Devanahalli is the best place to live in best price with good amenities and features. Devanahalli has seen numerous hospitals, educational institutions and shopping malls coming up in the recent years. After evaluating the prospect of North Bangalore, the State government has decided to develop a number of projects here, which includes the planned aerospace SEZ, Rs 1,000-crore financial city, Hardware Park and the Information Technology Investment Region (ITIR). Devanahalli has turned out to be one of the most preferred locations for real estate investment in Bangalore, owing to its close proximity to Kempegowda International Airport and key city landmarks. The real estate prices in the region have grown at a steady pace with an average appreciation of about 50-60 per cent. As such, today we, Green Brick , are glad to announce an excellent real estate investment opportunity for you in the form of The Greenbrick Enclave. 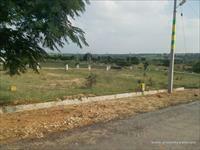 This prestigious project is a collection of premium villa plots in an enclave of 45 acres at Devanahalli on National Highway-07, just 10 minutes away from International Airport. 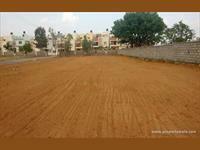 Devanahalli has all amenities like, Electricity, Drainage, Water tank, Tar road, Civic amenities, Park, etc. 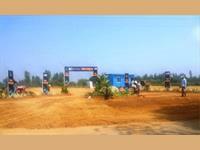 It lies close to Bangalore International airport. 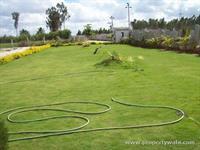 Devanahalli, Bangalore is rated 9 out of 10 based on 9 user reviews. Have a good knowledge of Devanahalli? Share it and become a Locality expert. Embassy Edge offers skillfully designed 2&3 Bhk apartments facilitates optimum light, ventilation and privacy with fresh and green surroundings. VRP Prakruthi Enclave, a one of a kind project provides a state of art living experience to the city both through the space and the facilities it offers. 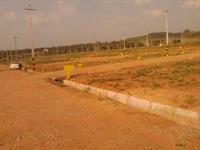 EPI Heritage offers you residential plot in various sizes to built potential home and located at Devanahalli, Bangalore. 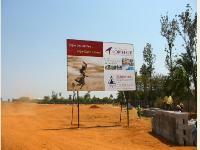 Royale Prime Developers presents Royale Claire with Plots for sale in Devanahalli, Bangalore. Transcity Prakruthi offers you residential land to build your potential home in ideal location of Hoskote road, Devanahalli, Bangalore. Aishwarya Aero City offers you residential plot in various sizes to built your potential homes and located at Devenahalli, Bangalore. 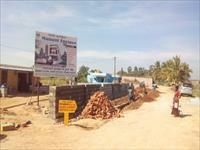 Residential Plots in Devanahalli, Bangalore. 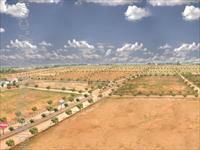 Niteesh Homes Pvt Ltd presents beautiful residential Plots in Niteesh Royal Gardens at Devanahalli, Bangalore. Ideal Meadows, the plots are well-designed in principle & spirit according to Vaastu and to build your potential home or modest villa, Near Devnahalli on Vijayapura by pass Road, Bangalore. 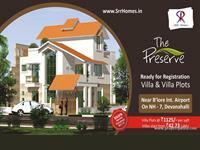 SLN Enclave is the extraordinary 2, 3 Bhk residential plots projects in Hosakote Road Devanahalli, Bangalore. 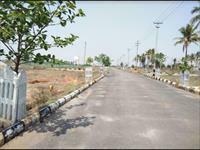 SLN Enclave offers residential plots with all modern amenities and specification. 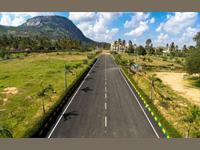 Hiranandani The Villa came with new residential project Hiranandani The Villas Project in Devanahalli Bangalore. 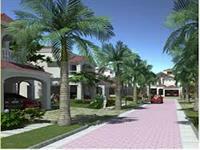 Hiranandani The Villas offers affordable 3 and 4 BHK Villas in Devanahalli with all great amenities. The Preserve is one of the residential plots projects of SRR Home developers, located in Devanahalli, NH-7 on the high way near Devanahalli on National Highway NH-7 Bangalore. 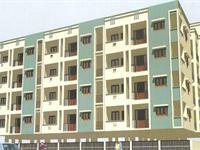 Divya Nest is an exquisite set of forty four flats apartments, each a delight to the resident. Due attention has been given to the minutest details, which makes the project a lifestyle destination. Canterbury Castles offers you a rare combination of modern infrastructural facilities set in pristine, natural surroundings. 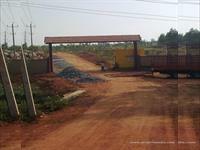 Lendi Park" Residential Layout.Devanahalli-AIRPORT North Bglr. 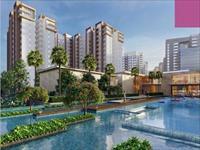 Aishwarya Homes - North citi premium residential township at Bangalore. Aishwarya Homes Developers & Builders presents fully equipped Residential plots in Aishwarya AeroPride at IVC Road Devanahalli, Bangalore. 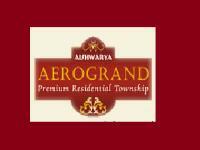 Aishwarya AeroGrand is one of the popular Residential Developments in Devanahalli neighborhood of Bangalore. It is among the well known Projects of its class. 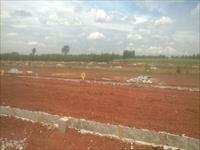 luxurious villa plot in devanahalli opp to brigade orchids. FOR SALE: Res. Converted Land in a Prime Loc. Off IVC Road, Close to Airport.